I didn’t want to write a biography of Barth. That would take many years, deep funding, and fluency in German, all unobtainable. Besides, what really interested me was his great journey and the British response to it. I wanted to tell an exciting story with a compelling main character. 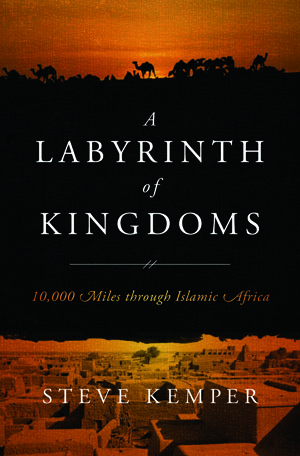 Specifically, I wanted to take readers on an expedition into Islamic Africa with a perceptive traveler—Barth—through decaying empires and young nations, on grim desert marches and slave raids, into cultures sometimes surprising for their savagery, sometimes for their sophistication. It would be an historical adventure. In his personal life Barth could be as touchy as an anemone—nothing riled him more than assaults on his integrity—but as a scientist he was completely trustworthy. His few errors don’t stem from laziness or malice. As a journalist, I was astonished by his skills as an observer, interviewer, and investigator, even under conditions that were physically or psychologically debilitating. Whether reeling with sickness or threatened with death, he still sought out informants and took detailed notes about everything around him. 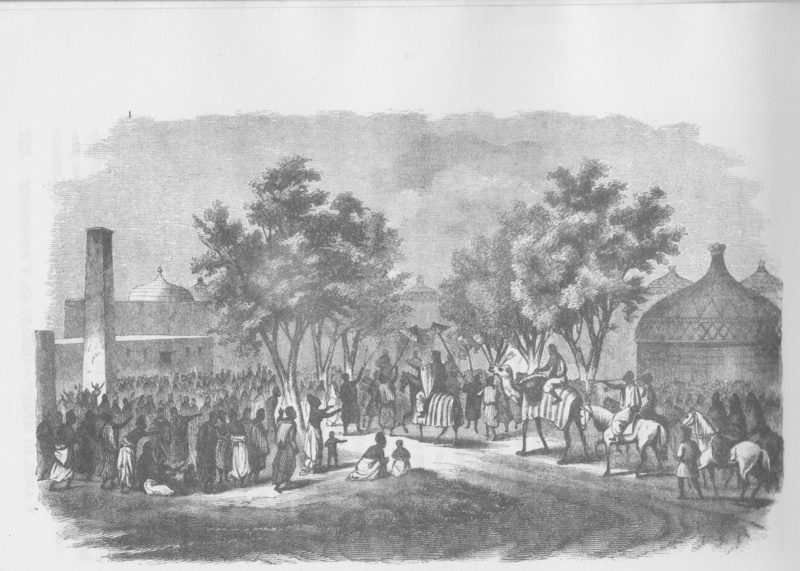 A typical example: near Timbuktu, 200 armed men crowded into his room and eyed his luggage, piled behind him. While waiting for their next move, Barth took out his notebook and wrote a thorough description of their clothing and weapons. Cool Hand Heinrich.